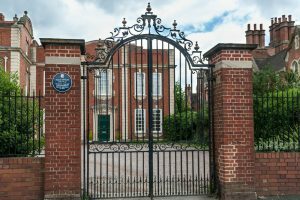 The Alice Ottleians and Old Elizabethans’ Association is the organisation for ex-pupils and staff of the Alice Ottley School (originally Worcester High School for Girls) and RGS Worcester (formerly the Worcester Royal Grammar School). 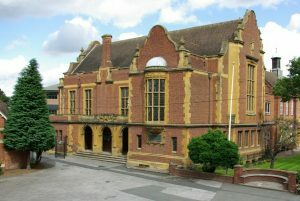 It was formed on the 1st January 2009 following a merger between the Alice Ottley Association and the Worcester Old Elizabethans’ Association. It is now a thriving organisation with over 4,500 members. Invitations to dinners, events and reunions. If you are not a member please contact the Membership Secretary (membership@aooe.org.uk) or download the Membership Application Form. We would love to hear from you.